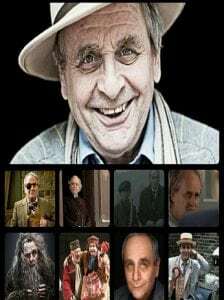 Sylvester McCoy was born in Dunoon, Scotland. He spent much of his childhood in Dublin, Ireland. Before becoming an actor, as Percy Smith he trained as a priest, sold insurance and acted as a bodyguard for the Rolling Stones. 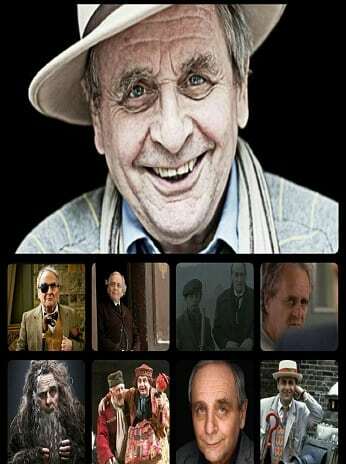 He started his acting career as a part of the Ken Campbell Roadshow, at first using the name Kent Smith before changing it first to Sylvester McCoy and then to the more familiar Sylvester.